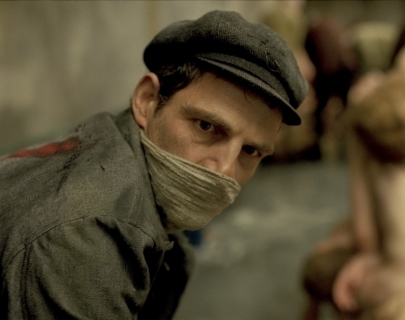 Winner of the Grand Prix at Cannes 2015 and the remarkably mature feature debut of László Nemes, Son of Saul is an unforgettable Holocaust drama set inside Auschwitz. 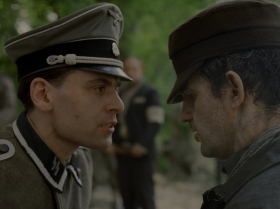 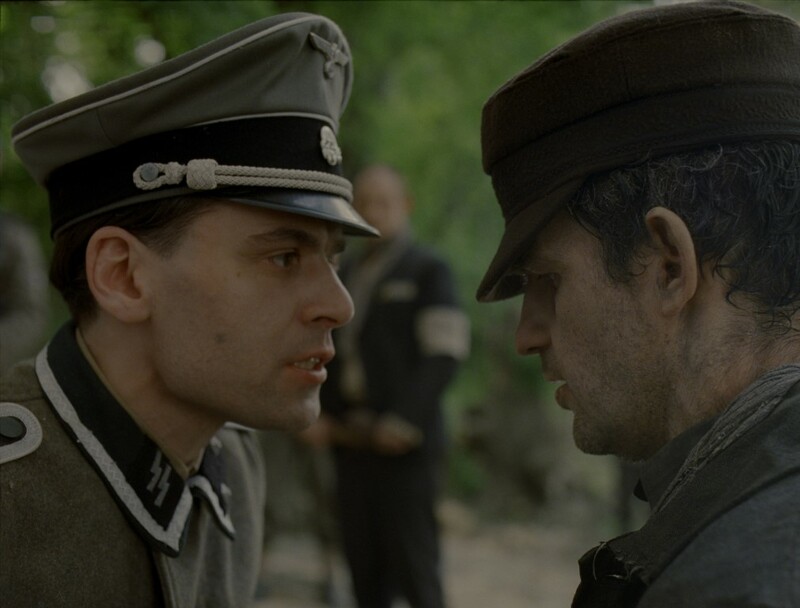 Saul Ausländer, is a Hungarian-Jewish prisoner whose job in the Sonderkommando (a group of prisoners given special tasks and minor privileges) is to help burn the camp’s dead – until he finds a body he takes to be his son’s. 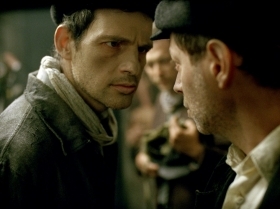 Son of Saul offers a rigorously desentimentalised representation of the camps as a ruthless milieu in which prisoner shows little pity to prisoner, and in which the industry of the death factory rolls on relentlessly.